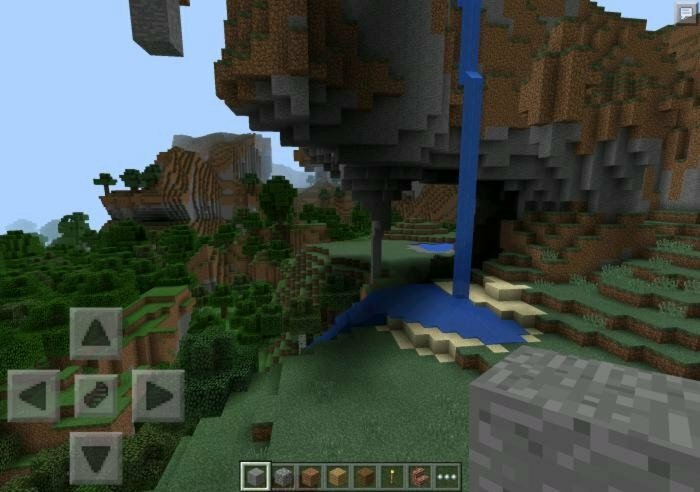 You will spawn in the valley, which is located near big mountain that float above the ground. You will see a few waterfalls dropping out from the mountain and one, or two open caves. The valley is full of different animals, so there will not any need in searching food for you.